Bat pictures. Copper Winged Bat In Cave. When we think about pollination, it is typically the birds and the bees that come to mind. Most people have no clue that the bat also places a huge role in that process. 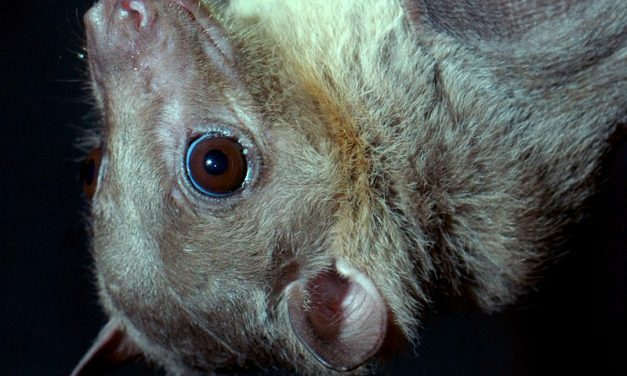 Flying fox bats are captured for their meat and they are used to prepare food that is demanded in parts of Papua Guinea. 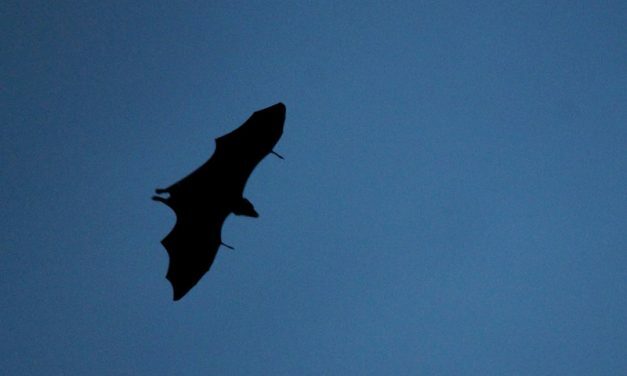 Over 1,100 different species of bats have been identified. This is approximately ¼ of all of the mammals in the world. 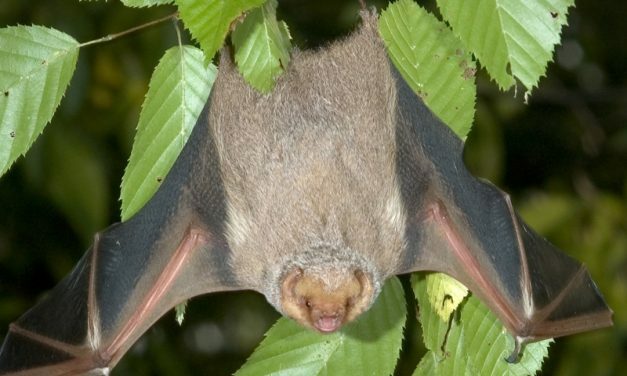 The Egyptian Fruit Bat is a smaller type of bat with a length of about six inches, however, they have a large wing span of about two feet!